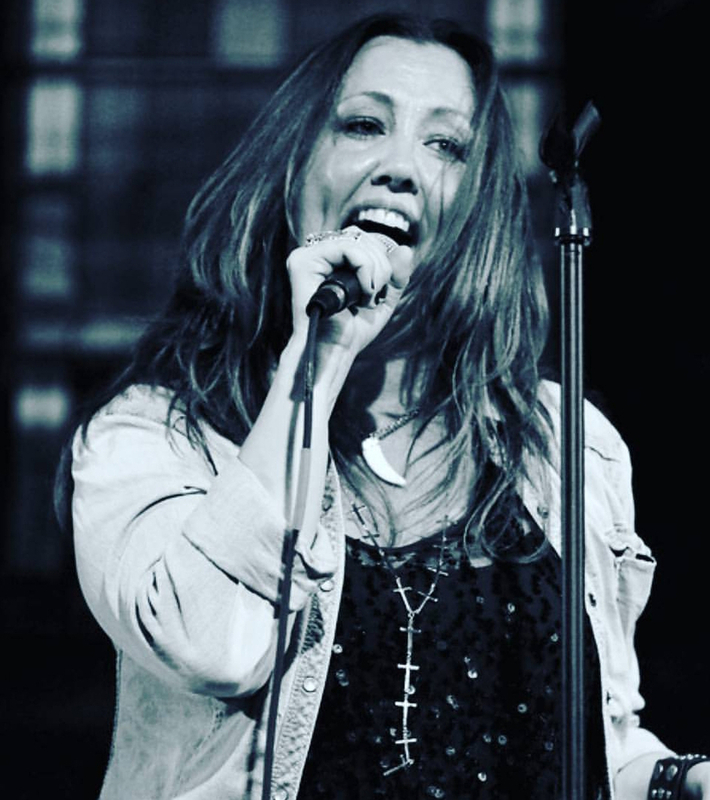 Experienced female rock vocalist located in Westchester looking for a band interested in playing a wide range of fun and popular rock, alternative and popular hits from the 70s to today. Team player, no drama, fun & focused. Led Zeppelin, The Who, AC/DC, Alice in Chains, Soundgarden, Collective Soul, Nirvana, Pearl Jam, Foo Fighters, STP, Halestorm, Pretty Reckless, Heart, Pink and everything that rocks. PA, speakers, cords, mics, stands and accessories.